UPDATE!!!!!!!!!!!!!!!! FIRST TIME HOME BUYERS SEMINARS ARE COMING UP, CONTACT ME TO ATTEND THE NEXT ONE!!!! Wondering if you qualify to buy a home? Want to know if you can affor to buy a home? Come learn the Whole Process from Start to Finish!!! 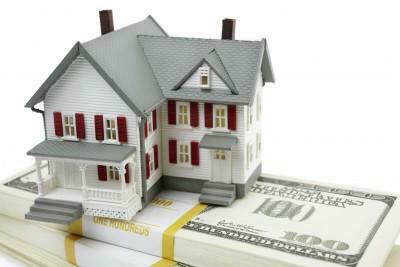  Take advantage of record-low interest rates!  Take advantage of special First Time Buyer Programs.  Buy NOW with as little as $500 down!  Speak to credit correction specialists that can correct and/or clean up smeared credit!  Find out from a tax advantage why it makes sense to OWN rather than rent!  Get Pre-Approved to Buy a Home at the Seminar. Saturday, September 25th 2010 from 10:00 a.m. to 12:00 p.m.
Saturday, September 25th 2010 from 1:00 p.m. to 3:00 p.m.